The blender is an often overlooked item in the Paleo and SCD kitchen—don’t skimp here or you’ll be buying blenders every few years. Cheap blenders usually die every 6-12 months, but you’ll be using a good blender for the rest of your life. Vitamix is the standard in top quality, their motors and switches are very well-made. 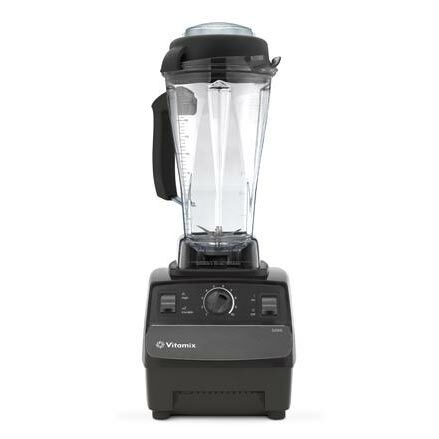 Most professional smoothie and drink shops use a Vitamix.